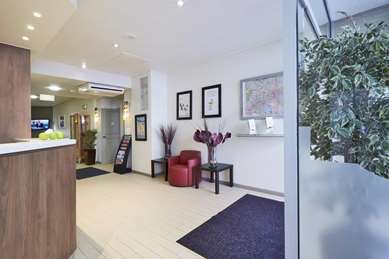 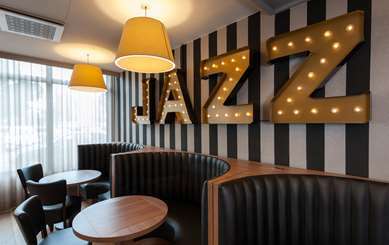 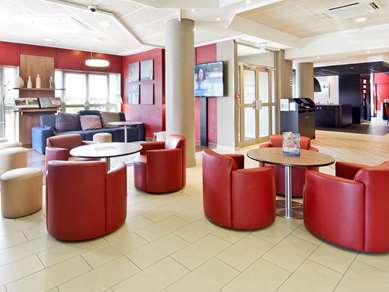 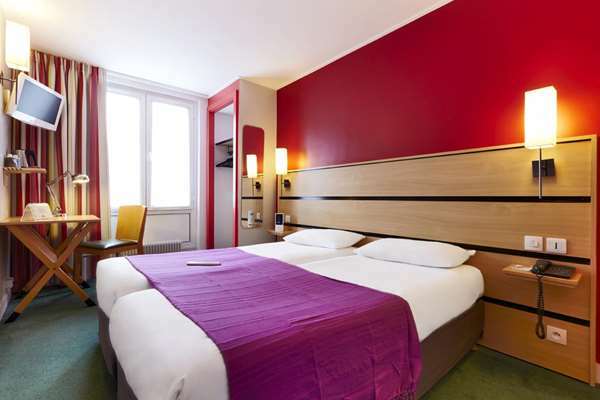 Our 3-star Hotel located in central Paris near Canal Saint-Martin, Gare de l'Est, Gare du Nord and Gare de Lyon, is perfectly suited for your business and tourist stays. 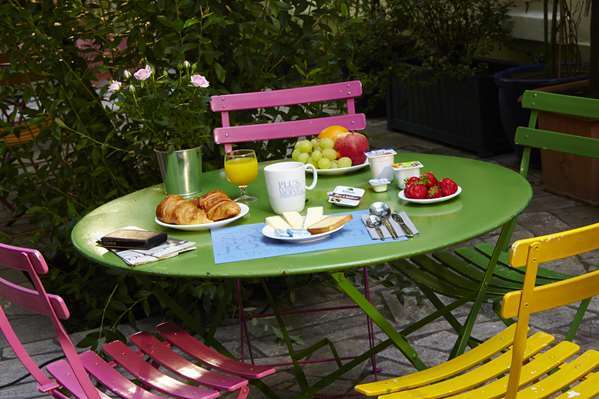 Canal Saint-Martin in Paris is an unusual neighborhood in the 10th Arrondissement that has plenty to do, both day and night. 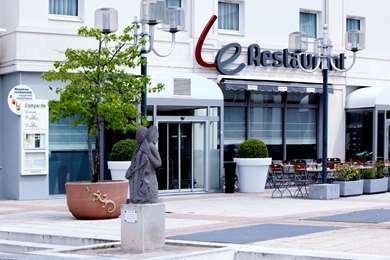 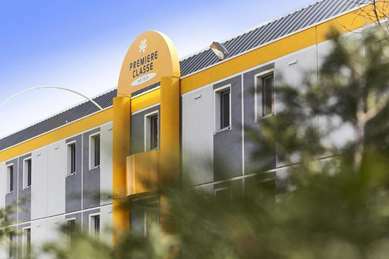 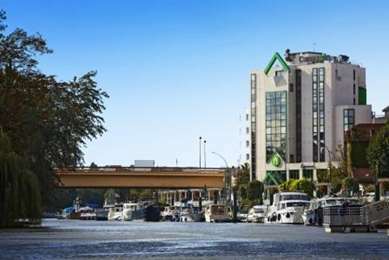 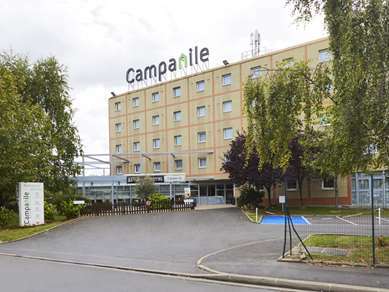 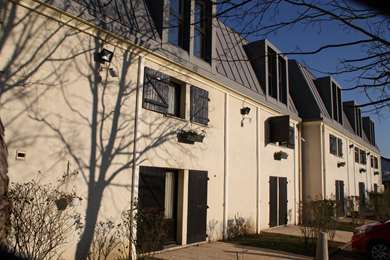 Easily accessible by line 5 of the metro (Jacques Bonsergent), our hotel provides you an exceptional setting along the canal, through its locks, its many restaurants and night life. 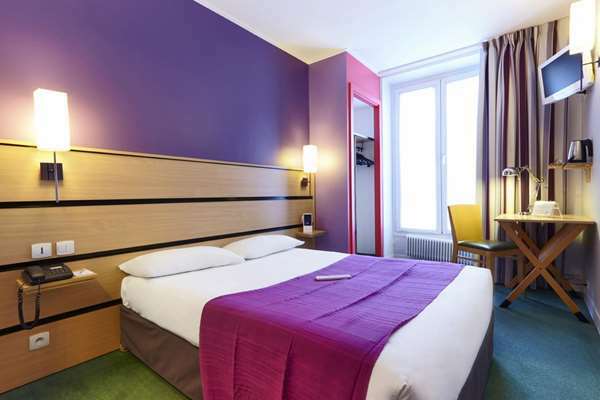 With the great location of our hotel, you'll have the opportunity to enjoy department stores, the Opéra, Montmartre, and renowned Parisian sites such as Notre-Dame, the Louvre, etc. 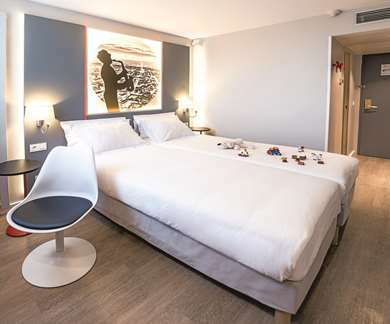 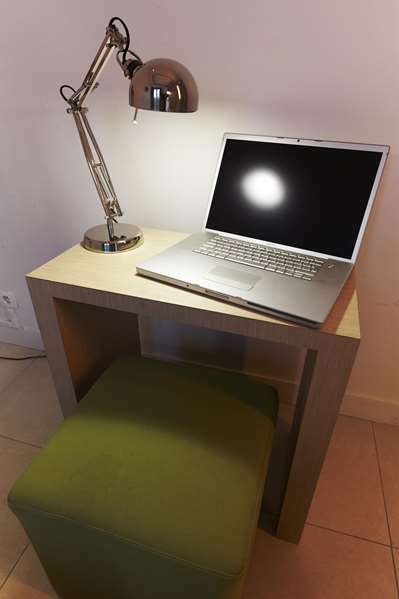 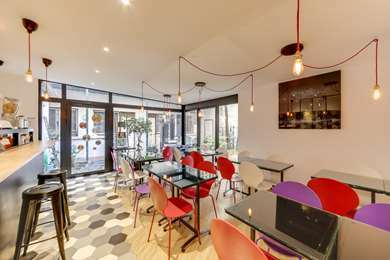 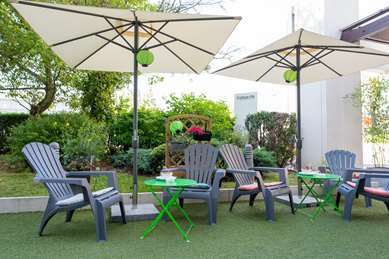 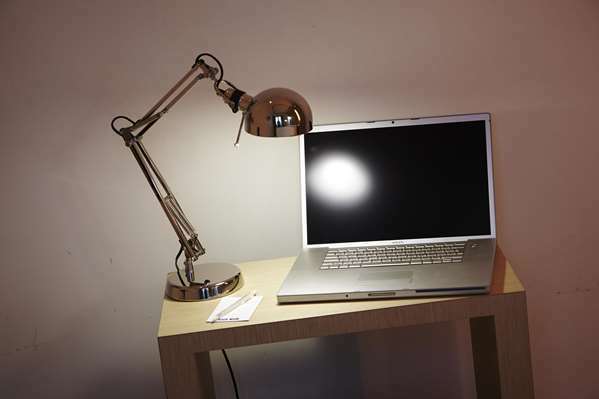 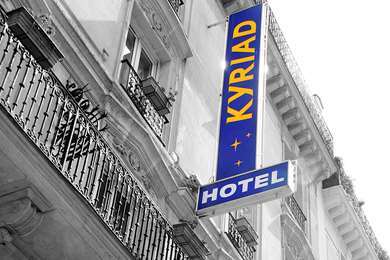 The 39 rooms of our Hotel Kyriad Paris 10 - Canal Saint-Martin - République are equipped with a free Wi-Fi connection and modern decor. 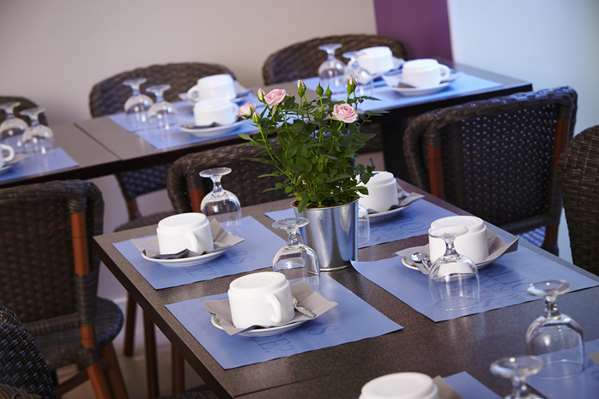 We have a quiet courtyard where you can relax or enjoy your breakfast buffet. 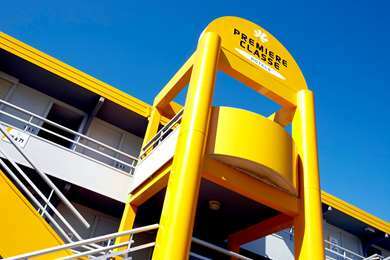 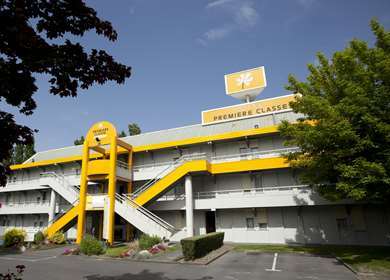 Restaurants and covered paid parking are close to the hotel. 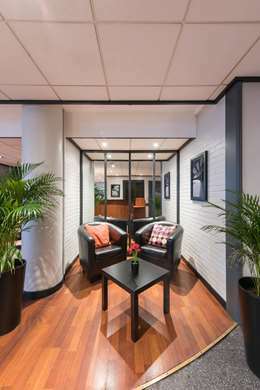 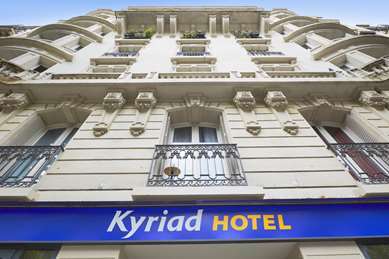 Our team at Hotel Kyriad Paris 10 - Canal Saint-Martin - République offers you a warm welcome 24 hours a day. 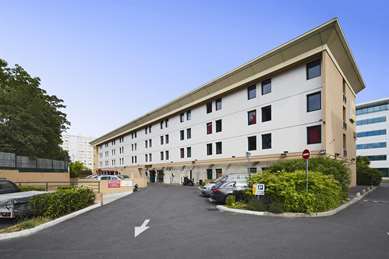 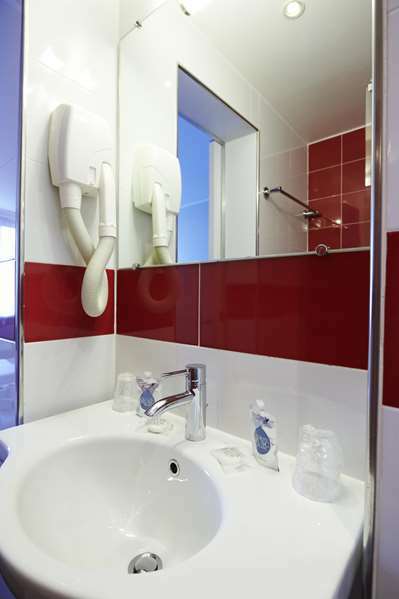 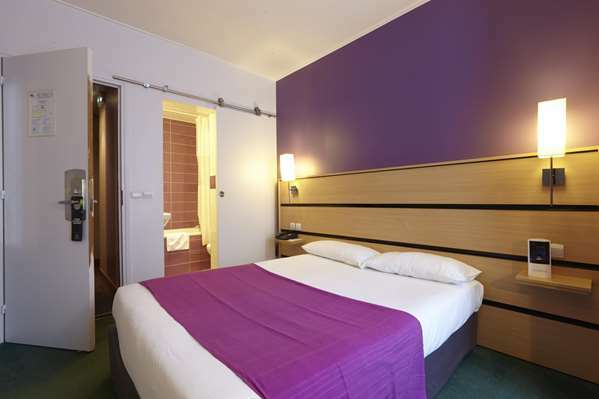 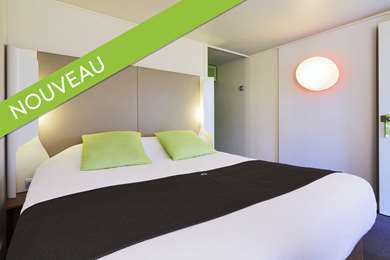 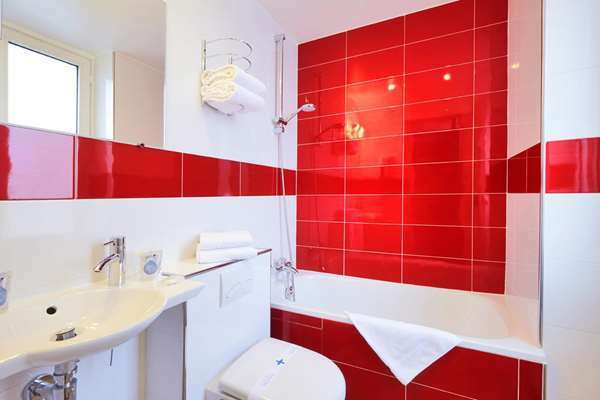 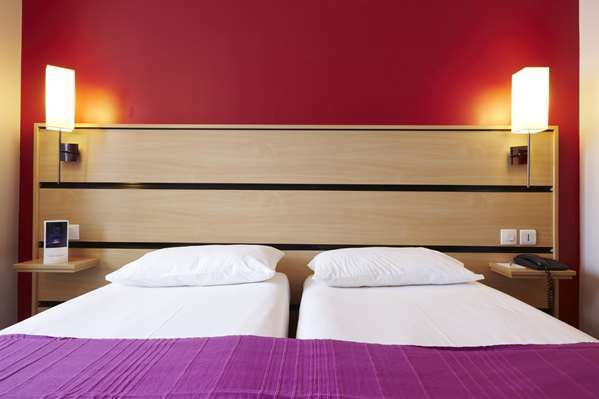 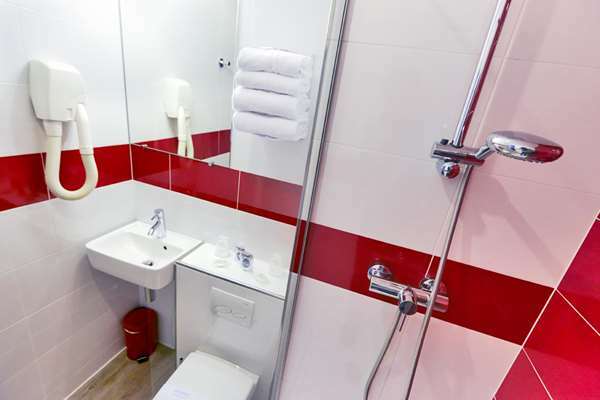 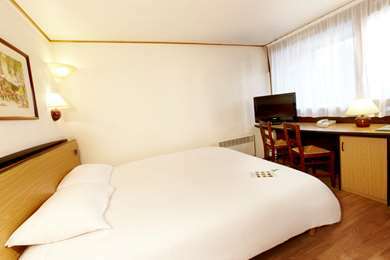 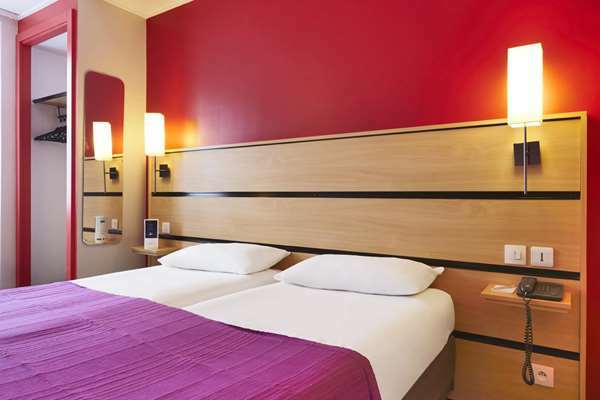 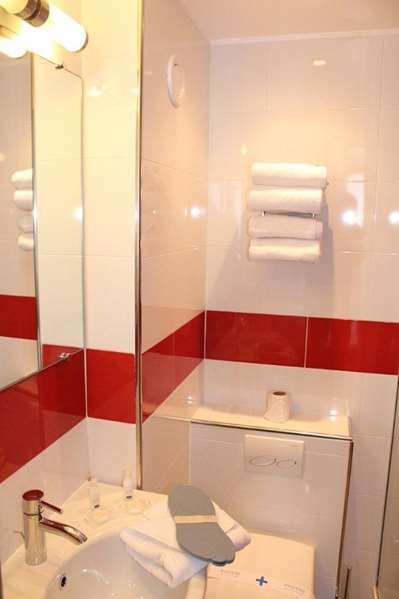 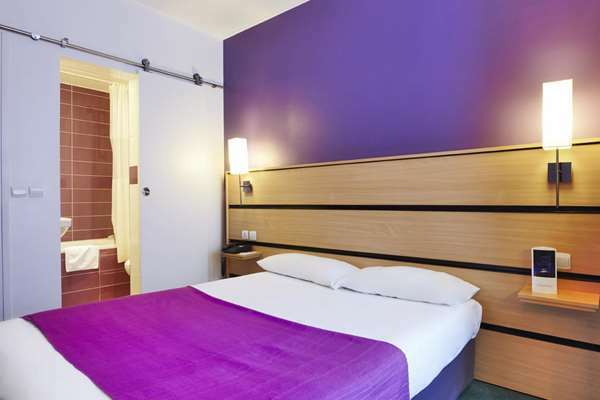 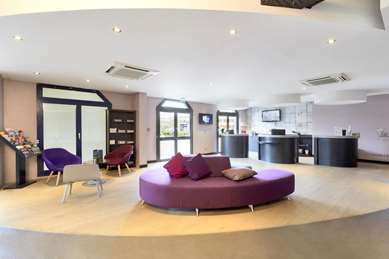 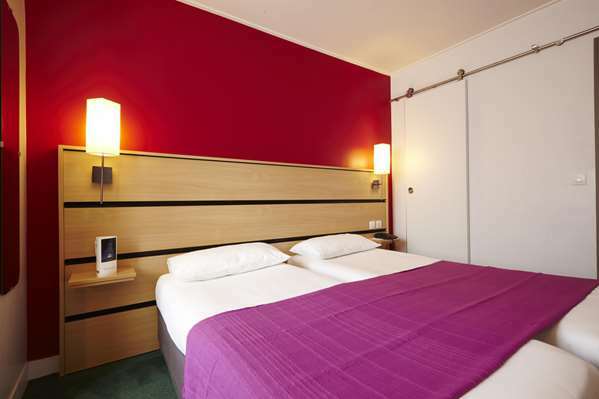 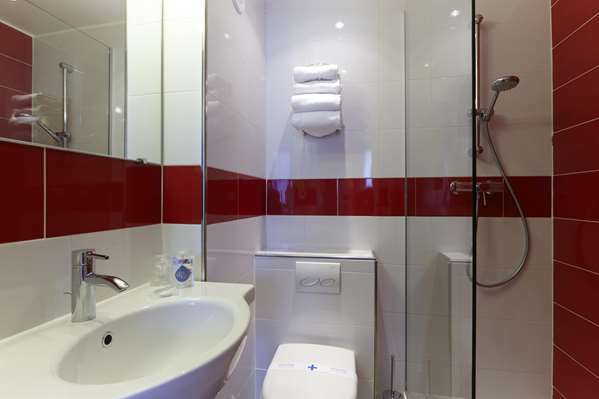 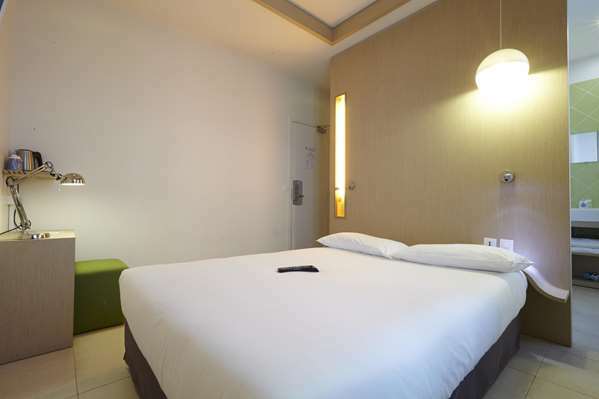 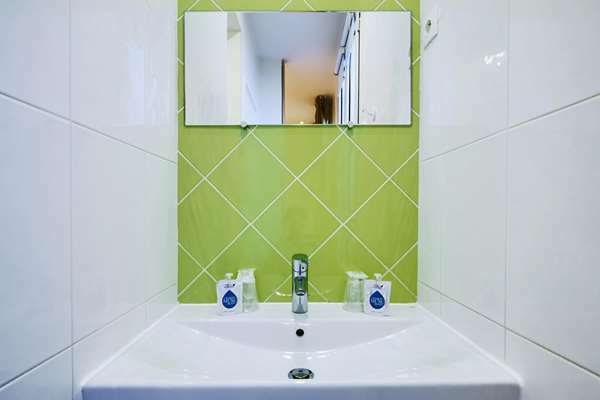 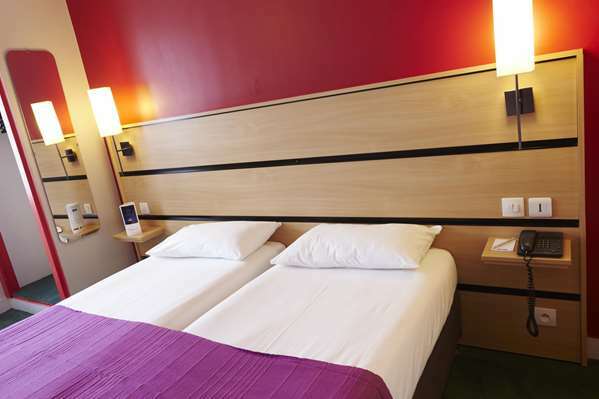 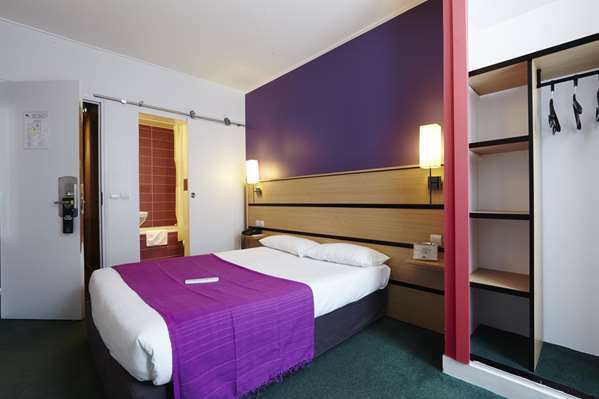 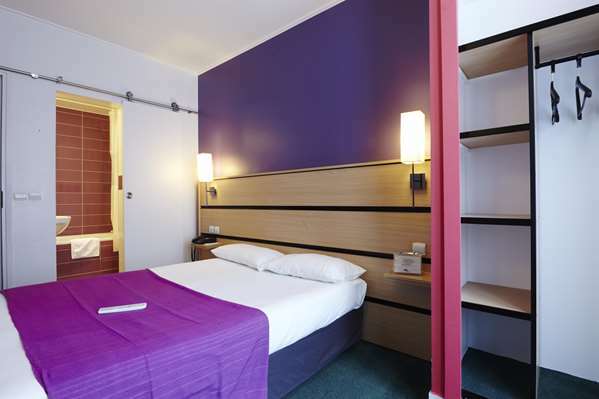 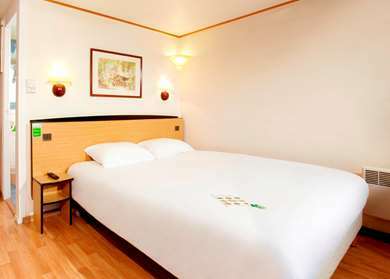 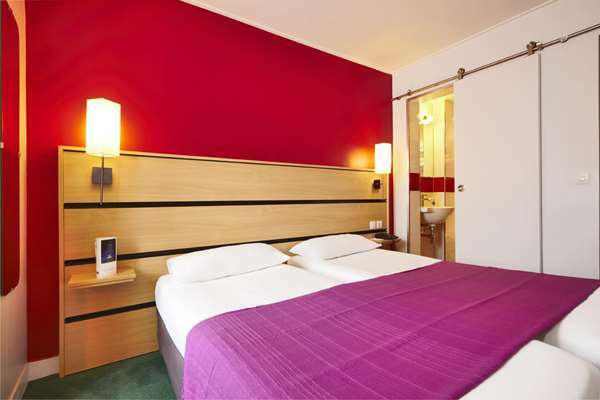 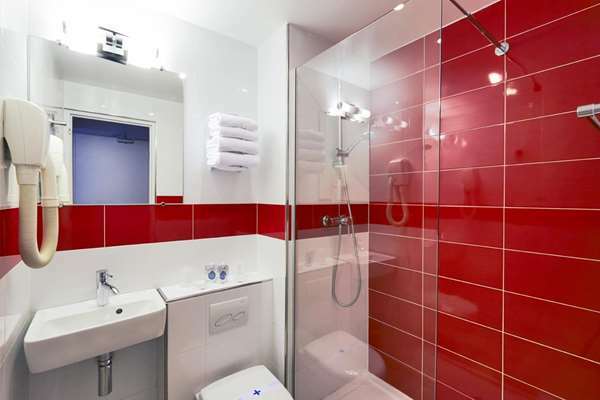 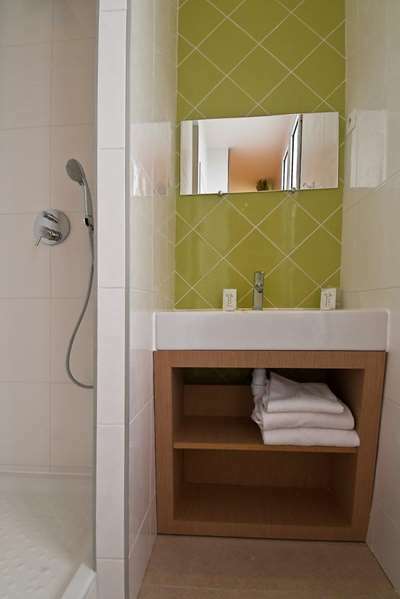 Hotel Kyriad Paris 10 - Canal Saint-Martin - République has 39 rooms with bath or shower, double beds or two beds. 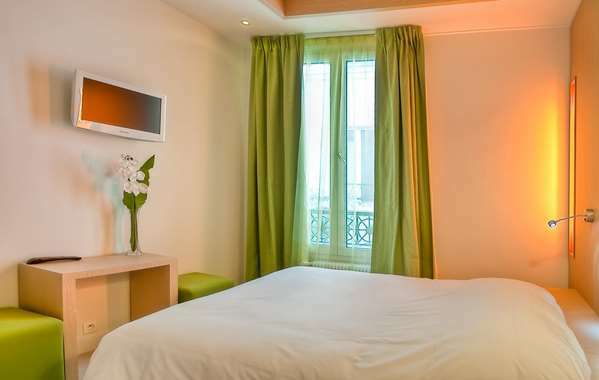 The hotel features superior room designs renovated in 2012.
all our rooms feature a flat-screen TV with Canal+ and CanalSat channels. 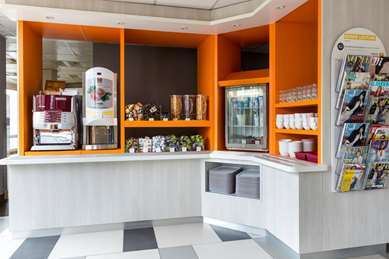 A courtesy tray is at your disposal: coffee, tea and cookies. 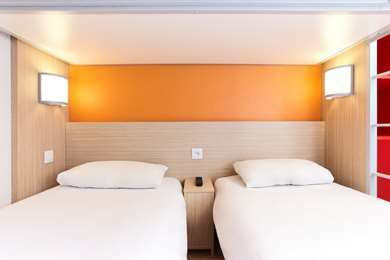 All our rooms are equipped with a hair dryer. 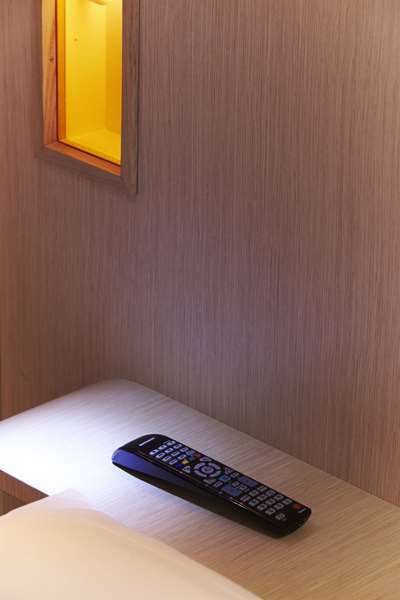 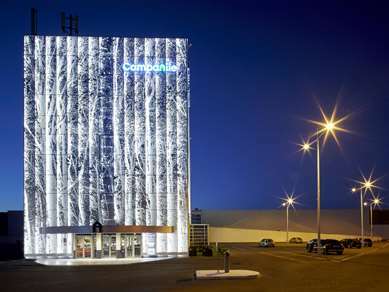 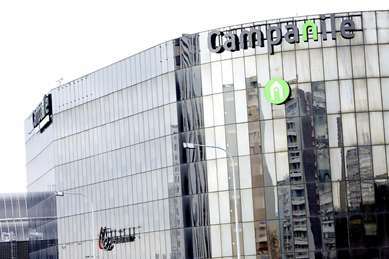 In the hotel, you also have an elevator, unlimited free Wi-Fi and a telephone. 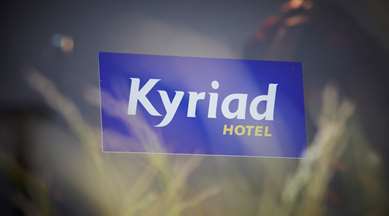 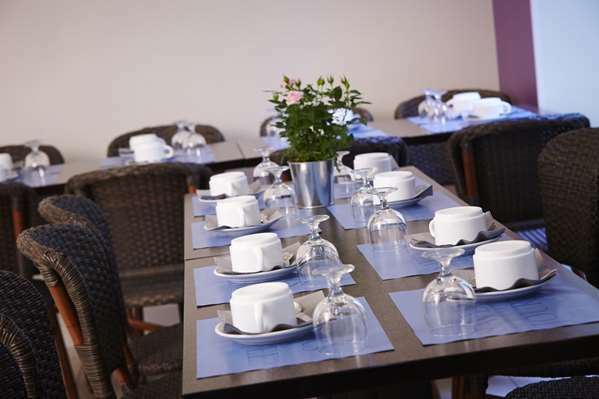 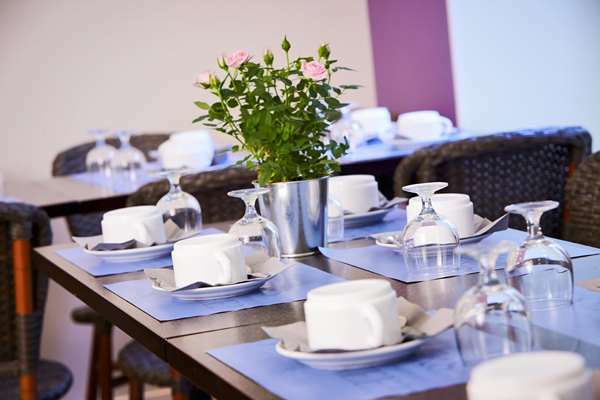 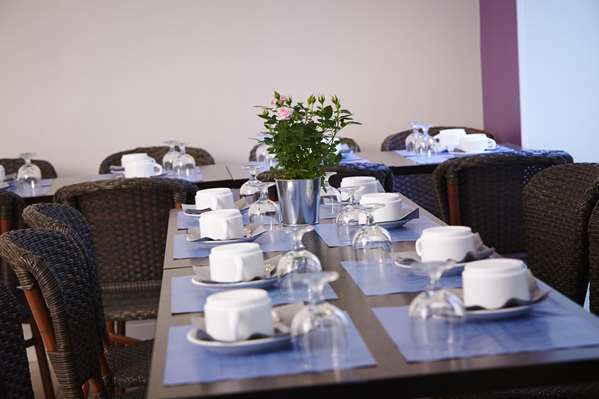 From 6:30 am to 10:00 am, Hotel Kyriad Paris 10 - Canal Saint-Martin - République offers a very complete breakfast buffet. 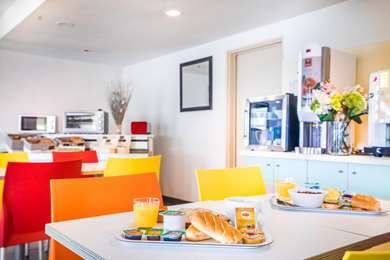 Start the day off right with our breakfast buffet full of flavor and vitality at only €9. 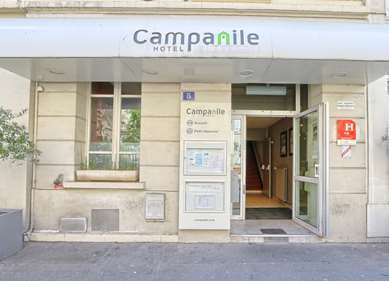 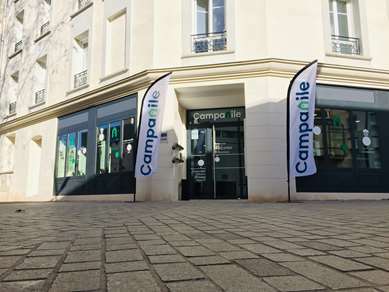 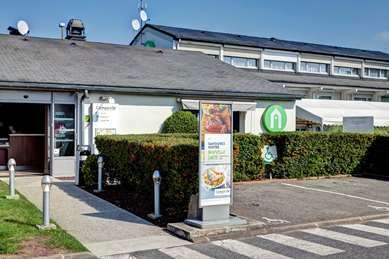 We looked for a budget place that would offer decent double room and be a reasonable walking distance to few main sights of Paris that we wanted to visit, as it was our first visit there. 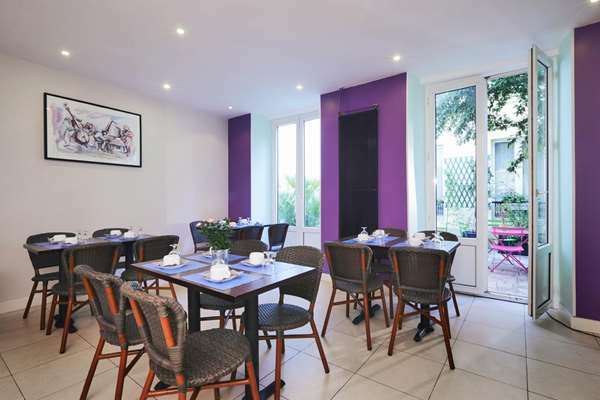 We had a tiny room, but I think measured by Paris standards it was more to the "average" than small size:) The place has a nice small, very cute internal courtyard where you can have a breakfast or just a drink... 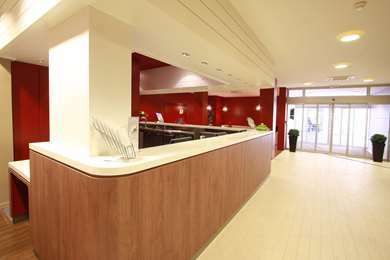 The guys at reception were also helpful with info few times when. 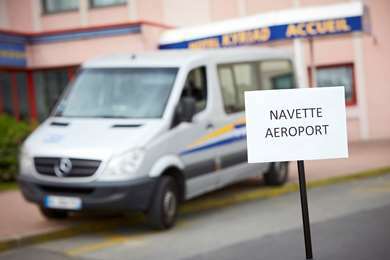 we needed help. 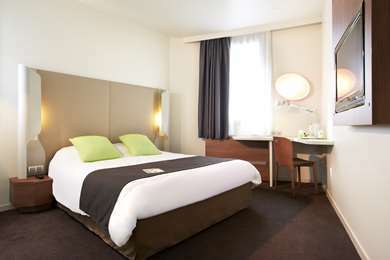 We thank you for choosing the Kyriad Canal Saint Martin hotel to stay during your first visit to the French capital. 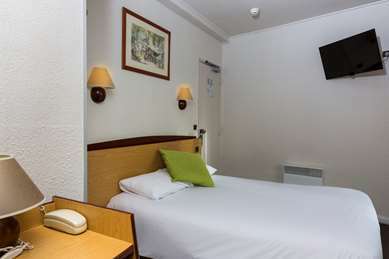 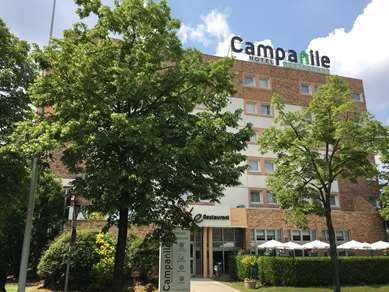 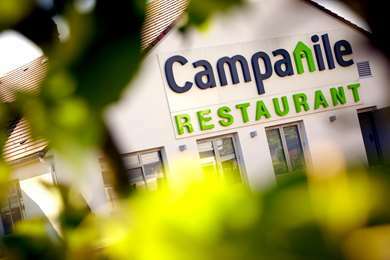 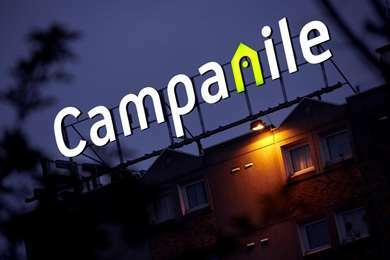 We are delighted to hear that you appreciated the location of the hotel, its value for money and the professionalism of its team. 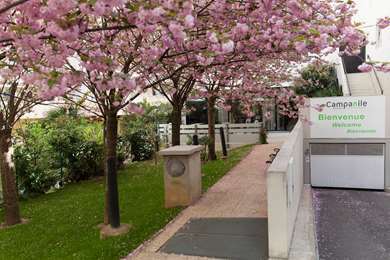 In the meantime we wish you a pleasant day. 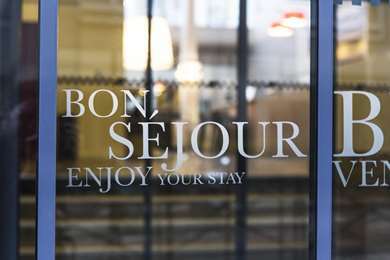 We thank you for choosing the Kyriad Canal Saint Martin hotel to stay during your visit to the French capital also to your comment. 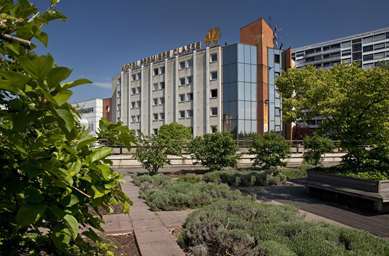 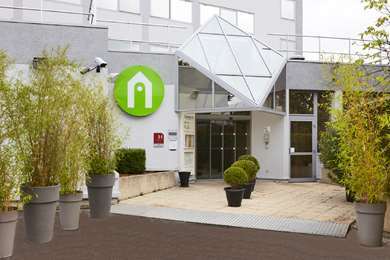 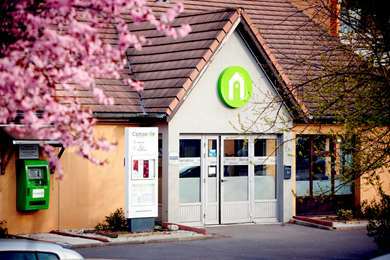 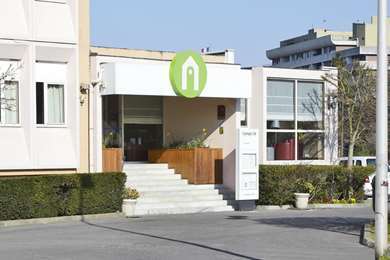 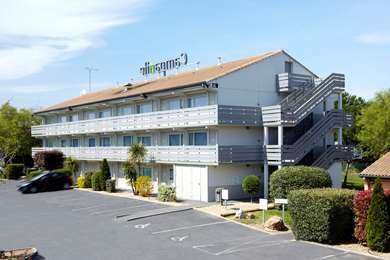 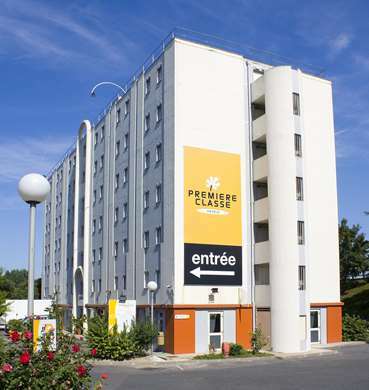 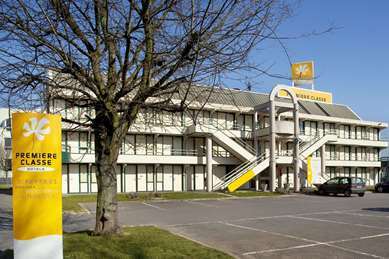 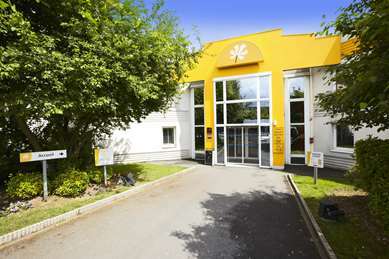 I chode this hotel because of its price and position near by metro station (5). 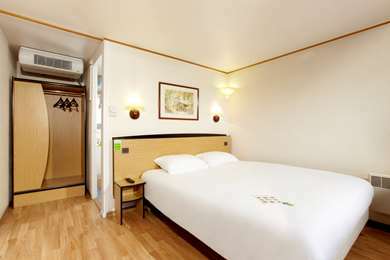 The room was surprisingly small and what is even worse, especially during summer, without air conditioning. 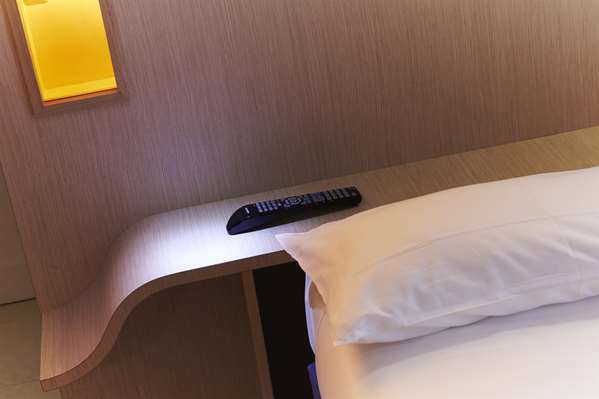 I have to admit I did not check that during booking. 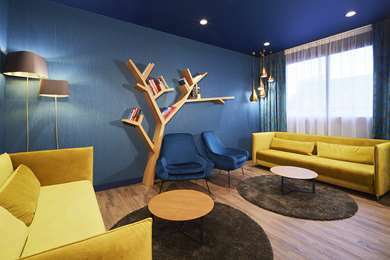 I had an issue while doing the booking and the employee Madeleine replied to my email without checking and in the rudest way. 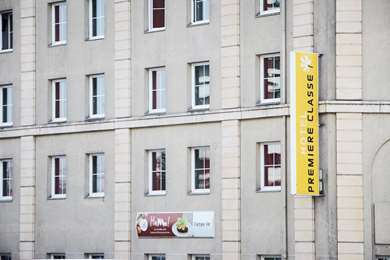 I have a booking for next year that I can’t cancel . 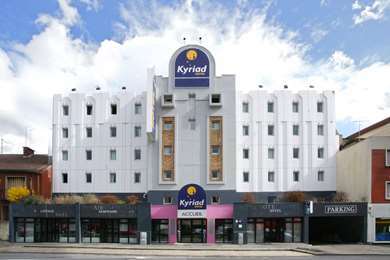 But if this is the face of the hotel this is going to be the first and last one. 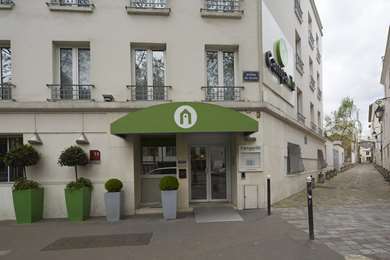 There is no employee Madeleine in our hotel , so it's a mistake.